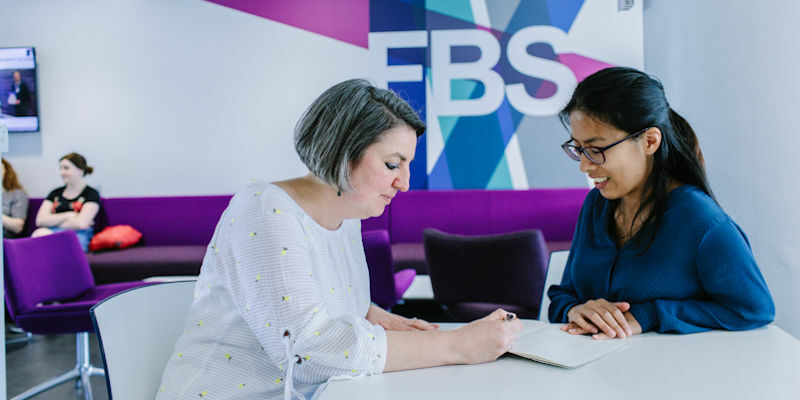 The Leeds mentoring scheme links up professionals from bioscience and other industries to act as mentors to students in the Faculty of Biological Sciences. We have developed the mentoring scheme to provide students with the opportunity to enhance their employability, expand their professional networks and increase their confidence. As a mentor you could support a mentee in many ways, for example, discussing career plans, sharing your knowledge of the workplace, and guidance on the interview and selection process. What do I gain from taking part in the scheme? What are the benefits for the Faculty? Are you a professional with at least two years of work experience? Are you enthusiastic and committed to the idea of mentoring? Can you listen and offer constructive guidance and support? Can you identify the mentee's strengths and weaknesses and develop their potential? Can you make time to be in contact with the mentee? Are you keen to see people develop and succeed?